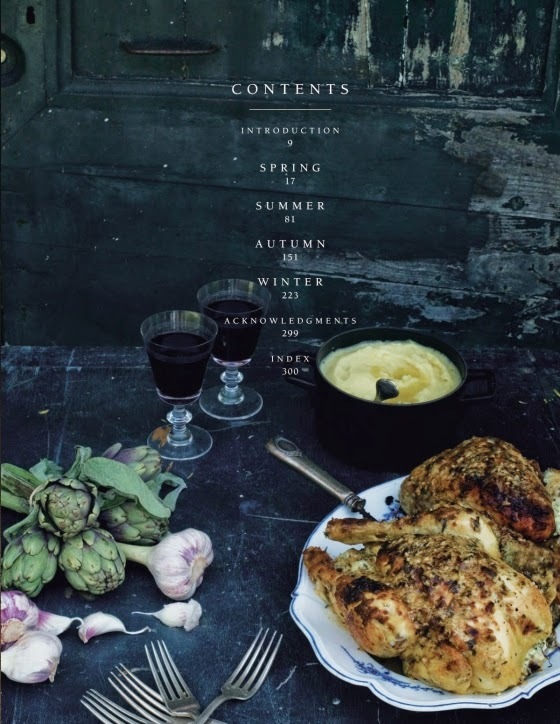 From Publisher: With beguiling recipes and sumptuous photography, A Kitchen in France transports readers to the French countryside and marks the debut of a captivating new voice in cooking. 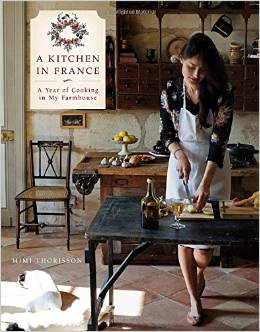 About the Author: MIMI THORISSON is the author of Manger, a blog devoted to French cooking that was named Saveur’s Best Regional Food Blog in April 2013. 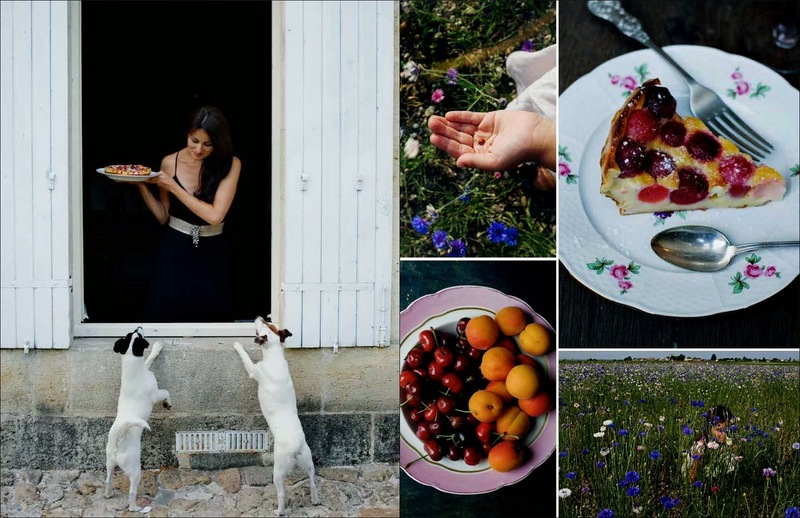 After a career in television and having lived in Hong Kong, Singapore, London, Reykjavik, and Paris, she settled with her photographer husband, their five young children, her two older stepchildren, and the family’s fourteen dogs in a farmhouse in Médoc. She is the star of the cooking shows La Table de Mimi and the upcoming Les Desserts de Mimi, both on Canal+ in France. 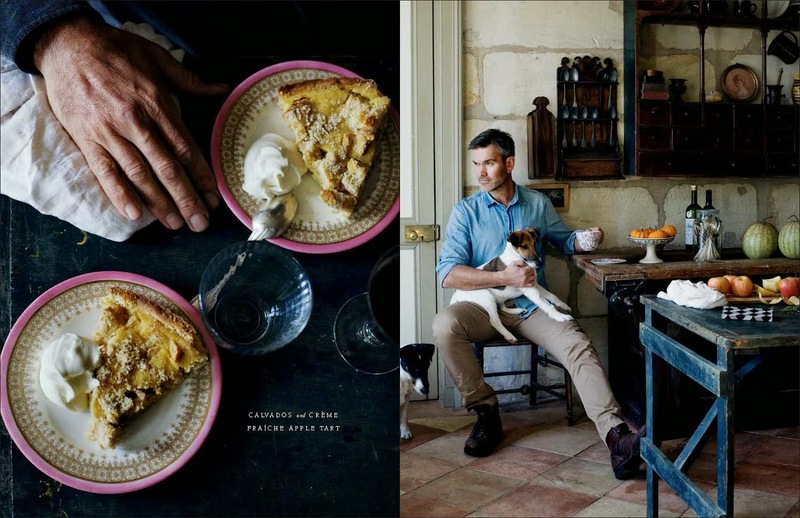 “When Mimi Thorisson, the author of this book and her family moved from Paris to a small town in out-of-the-way Medoc, she did not quite know what was in store for them.” What she experienced is this cookbook. Recipes and photos inside make up the book. The recipes are many and varied from the starters to the main course and ending with dessert. There are soups, and meats with chicken, duck, and lamb, fish and the list goes on. There are dishes for the vegetarian and vegan or those that can easily be modified. Some are easy while others are time consuming. Overall, there isn’t any recipe in this book that can’t be made by anyone, even someone that never cooked before. Some of the recipes call for a dozen items or more, while some call for half that. Her recipes are clear and easy to follow. You can tell that she wrote it with the reader in mind. Ready to get your mouth watering and follow it up with a meal that will have your taste buds applauding and you stomach yelling that it’s fantastic, but please I can’t handle anymore. Then grab a copy of this book for yourself or as a gift for someone you know. It is sure to be enjoyed by readers, cooks, and diners alike. 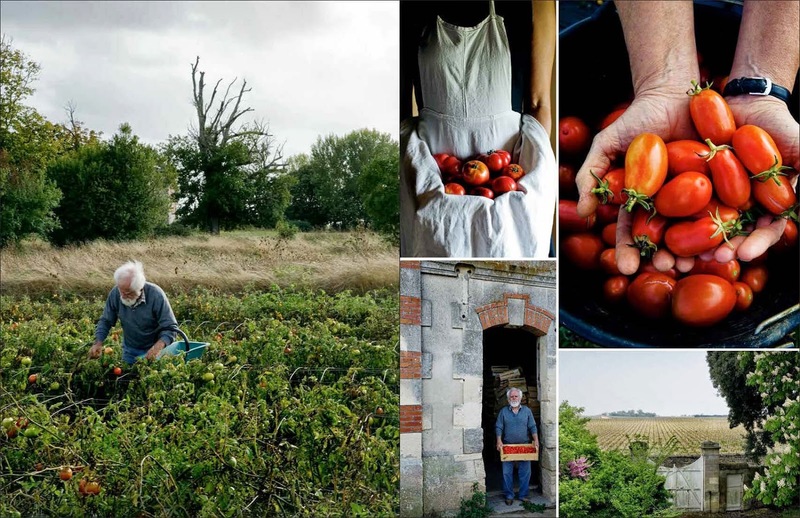 Take a trip through the French countryside without leaving the comfort of your home. You’ll be glad you did. This is the first trip I didn’t have to pay for and I loved it! The author and her dogs and a delicious recipe. Is your mouth watering yet? FTC Disclaimer: I received this book at no charge in exchange for an honest and fair review.